Dixon, Wyoming. The site where Noah Wilkerson met his Maker, mortician and Meldrum—all in the same day! 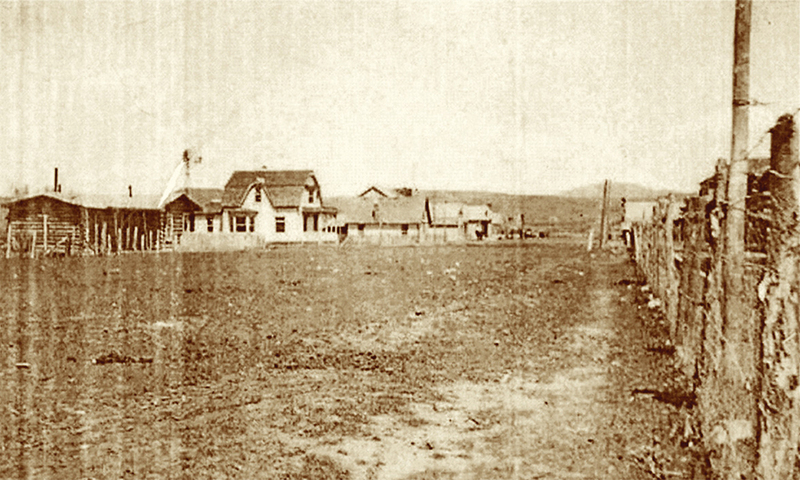 Ruben Flanoah “Noah” Wilkerson stepped out of Joe Erimmer’s buckboard, and after thanking him for the ride from Parachute, Colorado, mentally surveyed the settlement of Dixon, Wyoming. Almost straddling the state line just a few miles north of Craig, Colorado, the little town of Dixon might just prove to be the perfect place for a fellow on the dodge to fritter away a day or two during mid-November. It was yet wild untamed country. 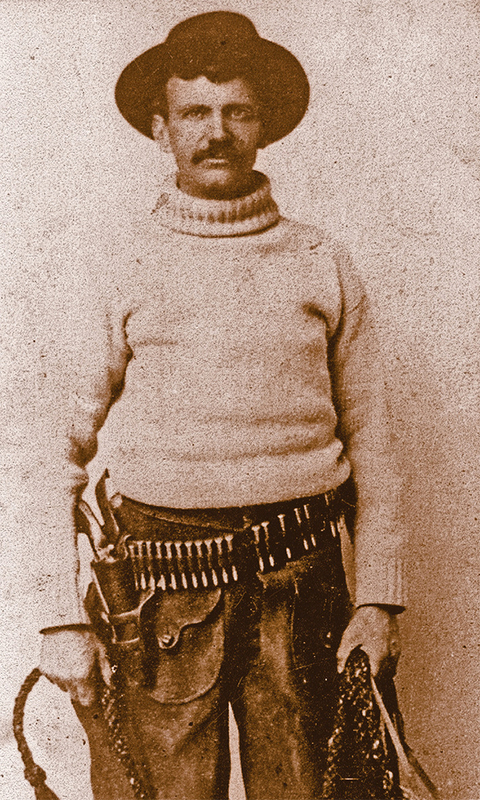 So the brand new Savage .303 rifle tucked under his arm wouldn’t cause notice, not in 1900. 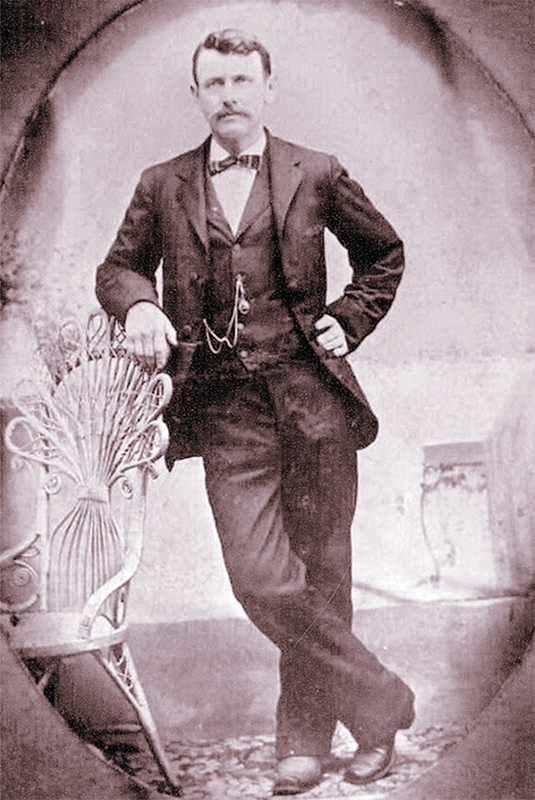 And, his long-barreled Colt’s .41 six-shooter, well, it was concealed between his outside shirt and an undershirt. Besides, he didn’t see any lawmen lurking about. The holiday season was coming on; he could let his guard down and enjoy. 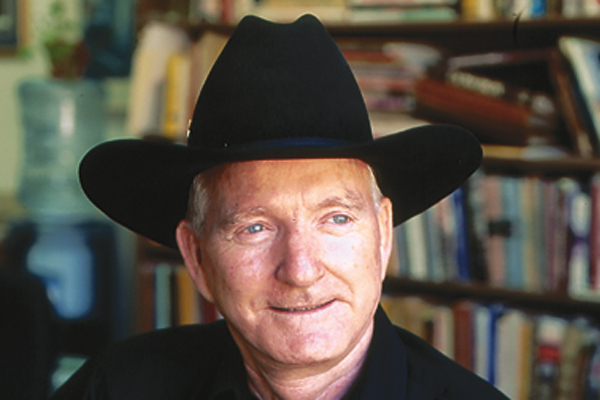 Ruben Flanoah “Noah” Wilkerson, cowboy, rancher, racehorse man, husband and father survived many battles with the Texas legal system, but came up short in a skirmish with Wyoming character Bob Meldrum. Noah’s miscalculation was colossal. On the morning of November 14th, at about nine o’clock, Meldrum learned of a new face in town. He’d take a look. The man fit the description of that wanted guy from Texas, but he couldn’t be sure. Saddling up to the stranger, keeping his law-enforcing status under wraps, Bob Meldrum engaged the fellow with a few minutes of small-talk. Though he had given his name as Lee Escue, the deputy was still suspicious. Around the corner and out of sight, a quick glance at the photo in his pocket dispelled any doubt for Bob Meldrum. Lee Escue was, in fact, Noah Wilkerson. Marshaling help from citizen Charley Ayer, deputy Bob jumped. Robert D. Meldrum was a man with a checkered past and a dubious future. As a Carbon County, Wyoming, deputy sheriff, Bob closed the gate on Noah Wilkerson’s fugitive business. In front of Perkins’ Store, Meldrum told Wilkerson “Throw up your hands, you’re my prisoner.” A feisty Noah shot back, “No, I guess not.” Ayer grabbed Wilkerson’s wrists. Rushing adrenaline in Noah’s bloodstream helped sling Ayer aside, “whirlin’ him like a top.” Ayer leaped back in, grappling for control of Noah’s rifle, which during the battle discharged, the ball barely missing Charley. 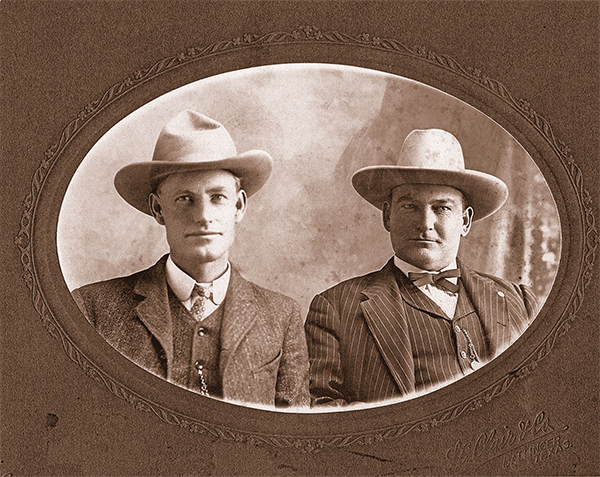 Runnels County Sheriff R. P. Kirk, left, and fellow lawman Robert C. “Bob Goodfellow. Sheriff Kirk’s investigative skills led to Noah Wilkerson’s undoing. Finally Meldrum ended up with the Savage in hand and tried to lever another round. But, “the catch had caught and he could not work it.” Pitching the rifle down, Meldrum went for his Colt. Noah did too, but the Peacemaker tangled in his undergarments. Bob got there first! His bullet tore into Noah’s face and/or mouth. Understandably, Noah turned and ran from the deafaning and scorching muzzle blast. Meldrum’s second round from the Colt punched between Noah’s shoulder blades and ranged upwards, “exiting the right side of the mouth, breaking the spinal cord in its passage.” Noah was a dead man running, before he crumpled to Dixon’s dirt street. The ever devoted Dorinthia, mother of Noah’s nine children, was a heartsick widow. Bob Meldrum had a headache—legally. What was the 1862 Dakota War? While looking at a Tombstone photo, I saw a sign that says mule and ox shoes to order. How do you put shoes on a cloven-footed ox?